However, jurors didn't find that Burton was the person who shot Boyer, who lived in Dublin and had been married for less than a year. 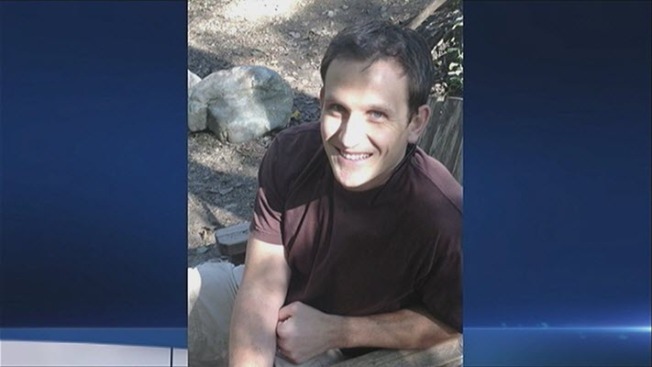 Closing arguments begin Monday in the retrial case surrounding the shooting death of an off-duty Santa Clara County paramedic in the Oakland Hills back in 2013. Pete Suratos reports. Alameda County prosecutor Jimmie Wilson said after the verdict that he believes Burton was the shooter but jurors had reasonable doubt about that because the only eyewitness in the case, a woman who's now 80 years old, identified another teen, Nazhee Flowers, as the person she thought shot Boyer. 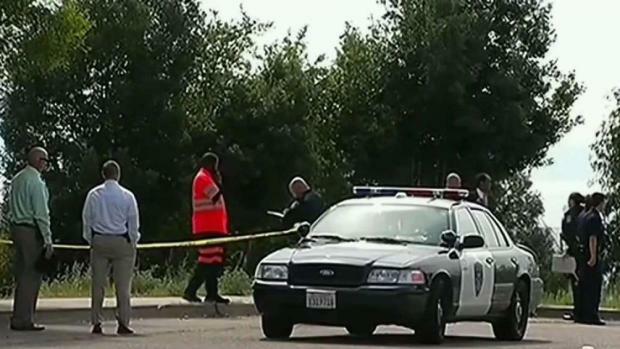 Alameda County Superior Court Judge Kevin Murphy said the "ambiguity" about whether Burton, who was with five other teens at the time, was the shooter is one of the reasons he decided to sentence Burton to 25 years to life instead of life in prison without parole. Murphy said another reason is that Burton didn't have a significant previous criminal record. Burton's lawyer Ernie Castillo said sentencing Burton to life in prison "would be too oppressive, too excessive" because he has a very low IQ, suffers from a learning disability and grew up in a troubled and abusive home. But Wilson asked for the maximum sentence possible, saying, "I don't think Mr. Burton cares about what he did. I think that's sad and that's tragic." Boyer's wife Liz Boyer also said that during the six years of Burton's legal proceedings, "I've seen nothing to show that Mr. Burton really cares about the level of devastation he's caused, the amount of pain." Wilson said during Burton's trial that the fatal shooting of Quinn Boyer occurred during a crime spree in which he and the five other teens who played hooky from school on that spring day committed two carjackings and a robbery in addition to the shooting. Wilson alleged that the teens wanted to carjack Boyer's Honda Civic, as he had pulled his car off to the side of the road to use his cellphone. But Castillo told jurors in his closing argument that they should find Burton not guilty because the eyewitness's description of the shooter matched Flowers, not Burton. This was Burton's second trial for the death of Boyer because his first trial in 2015 ended in a mistrial with jurors deadlocked 7-5 in favor of finding him guilty. Boyer's family created a foundation in his honor and will have a fundraiser scheduled for Sunday, April 7, at the Richmond Arts Center. For more information, visit QuinnsKids.org.